Before getting started, you’ll need to ensure your PS4 is running the version 3.50 system update that Sony rolled out today. If you haven’t already installed that, go do it now — setting up Remote Play on a Mac or PC won’t work without it. The Remote Play app should now connect to your PS4. The time it takes to do this — and the in-game experience you get — will be determined by the quality of your internet connection. However, you can specify resolution and frame rate manually. To do this, open the Remote Play app on your computer again and click “Settings.” Now use the drop-down menus in the “Video Quality” section to choose between low (360p), standard (540p), and high (720p) quality at a standard (30 fps) or high (60 fps) frame rate. 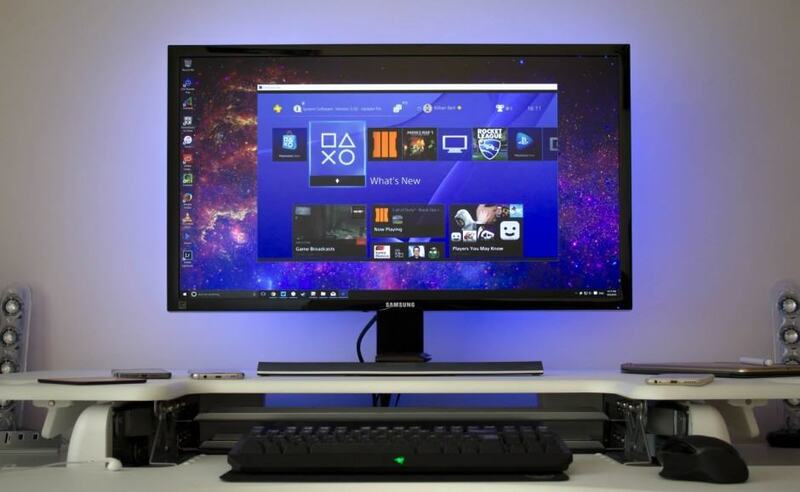 Now enjoy playing PS4 games on your Mac and PC!